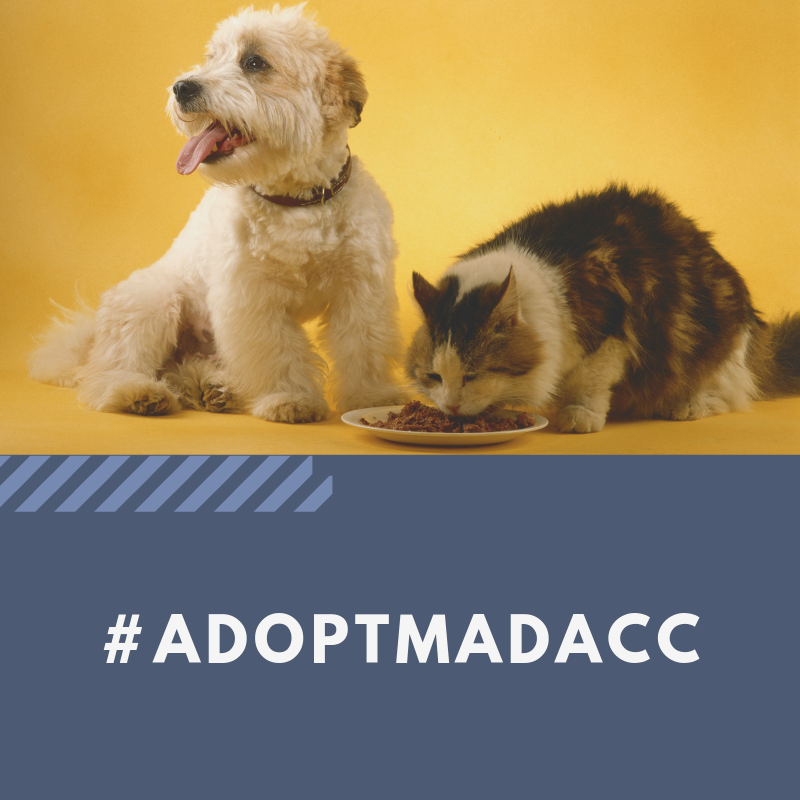 Follow the MADACC Kitten Tracker and see how many kittens are being brought in due to human irresponsibility. If your indoor/outdoor cat is not sterilized, or you are feeding outdoor cats that breed, you are contributing to this high number every year. It is so important to have your cat sterilized. There are so many cats that need homes and every shelter is inundated all summer and fall. It is up to you to get these cats sterilized. 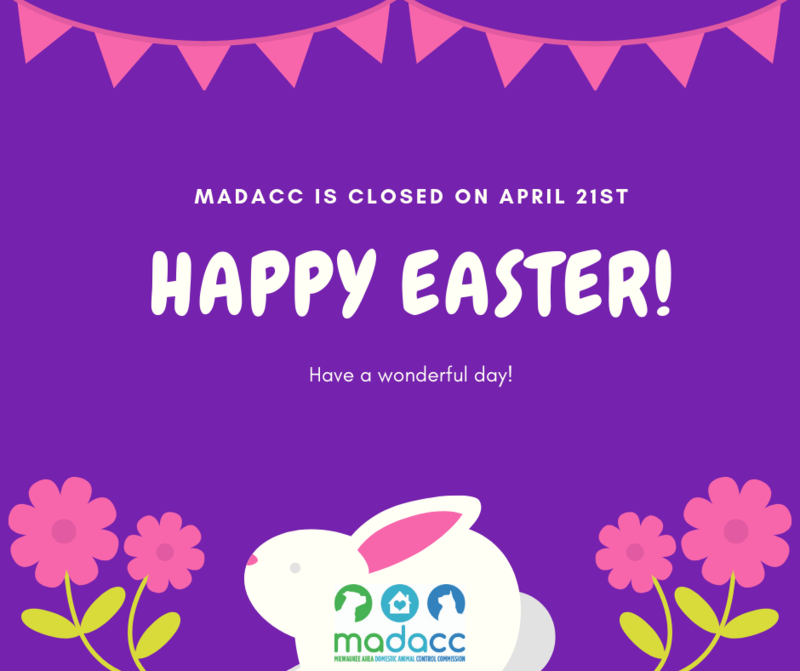 Contact MADACC for sterilization options today! 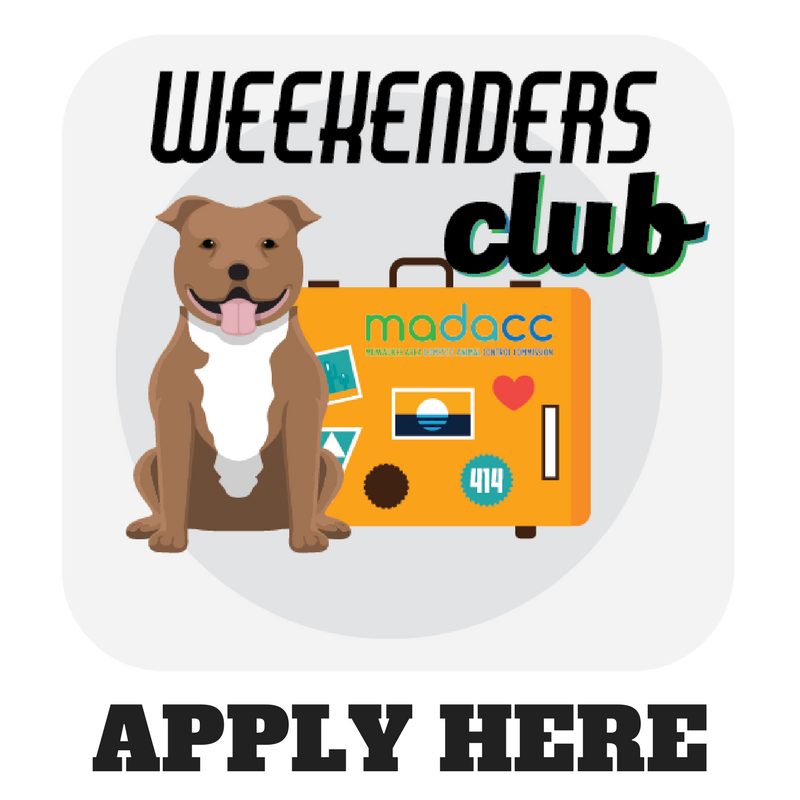 Looking for canine companionship just for a weekend? 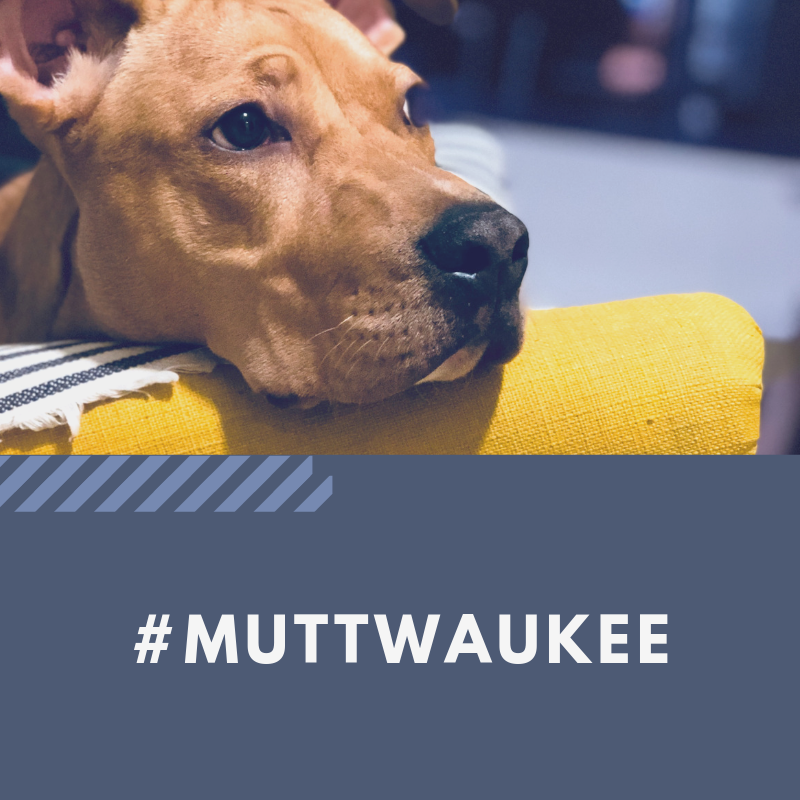 Click here to learn more about our sleep-over program! 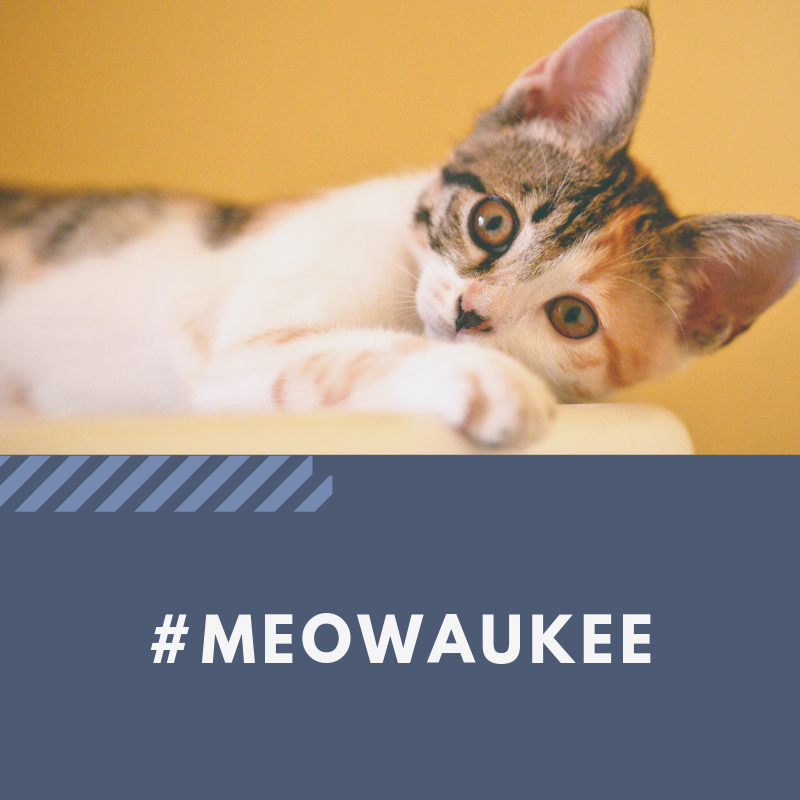 If you live in Milwaukee County and want to learn more about Trap-Neuter-Return for cats, click here. Congrats to Cudahy and Glendale for adopting TNR in their communities!